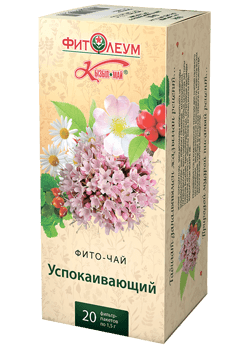 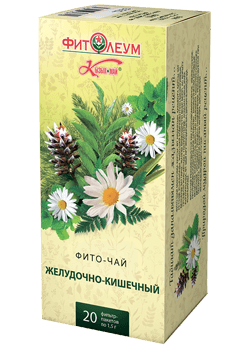 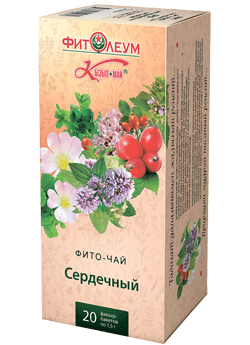 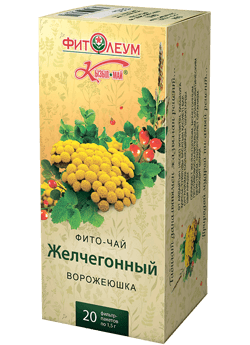 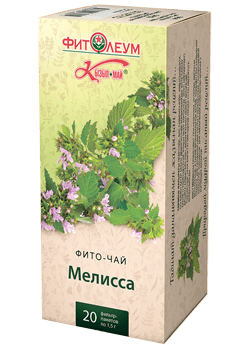 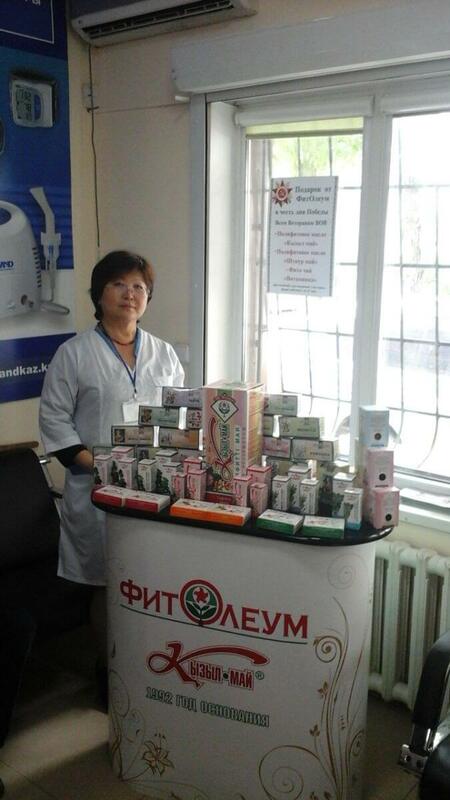 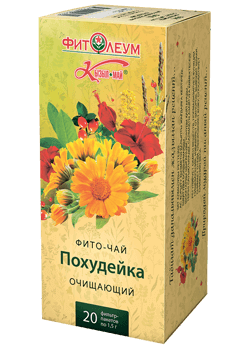 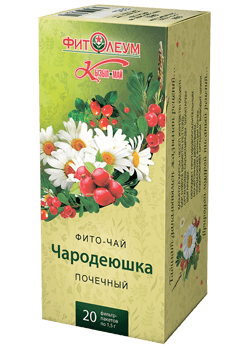 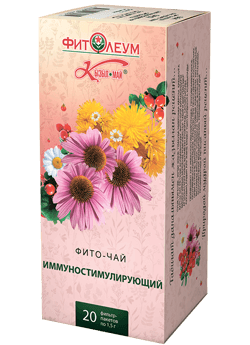 This herbal tea is recommended in atherosclerosis, respiratory diseases. 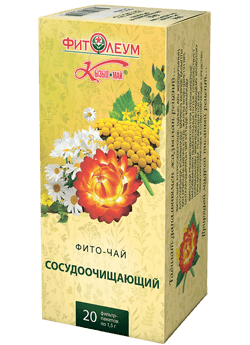 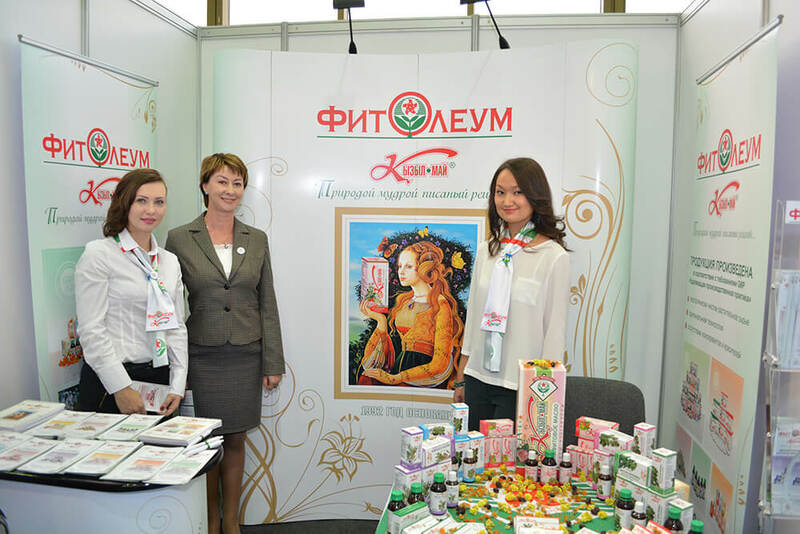 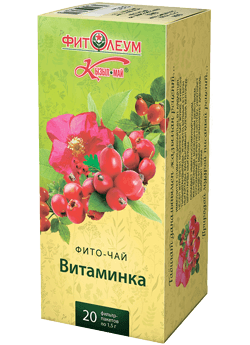 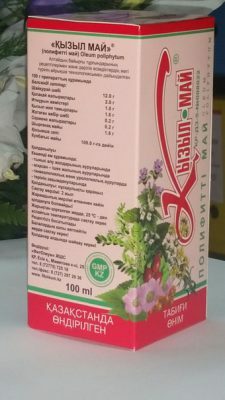 It helps on normal life-supporting blood flow in varicose veins. 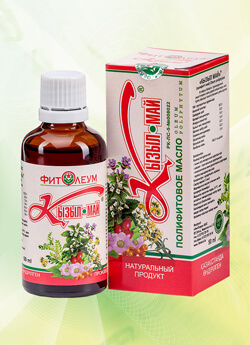 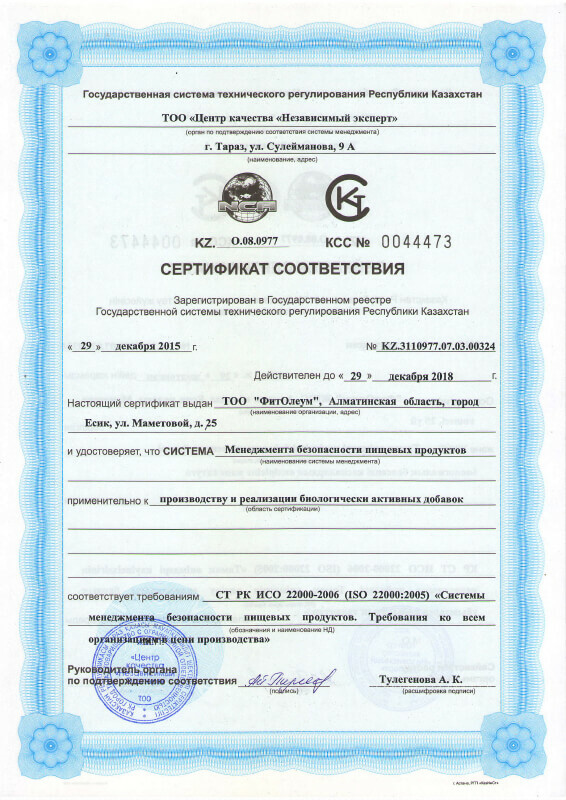 It is recommended as general strengthening and stimulating agent.